Golden Sands is ideally situated right on the beachfront at Main Beach. It is the perfect location for a relaxing and peaceful holiday great for both couples and families. 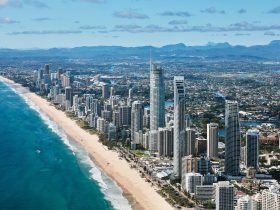 Situated just north of Surfers Paradise, Main Beach has an abundance of great restaurants and attractions all within walking distance. 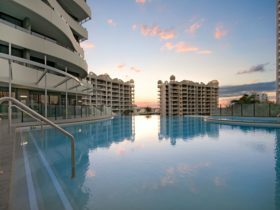 It is simply a superb Gold Coast resort located on the water’s edge! At Golden Sands they offer one, two and three bedroom fully self-contained apartments. 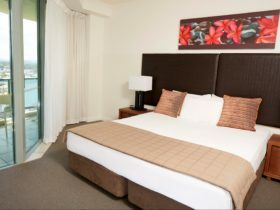 All apartments are tastefully decorated and feature spectacular outlooks from each window. 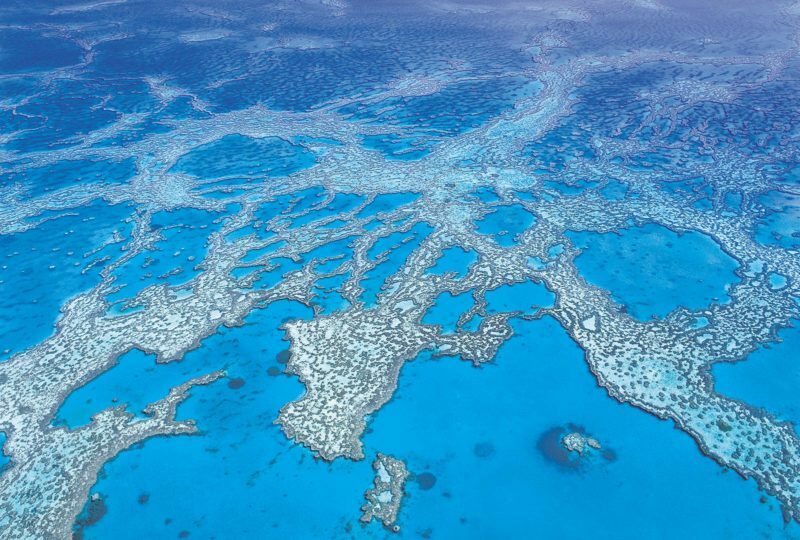 Most apartments are air-conditioned. 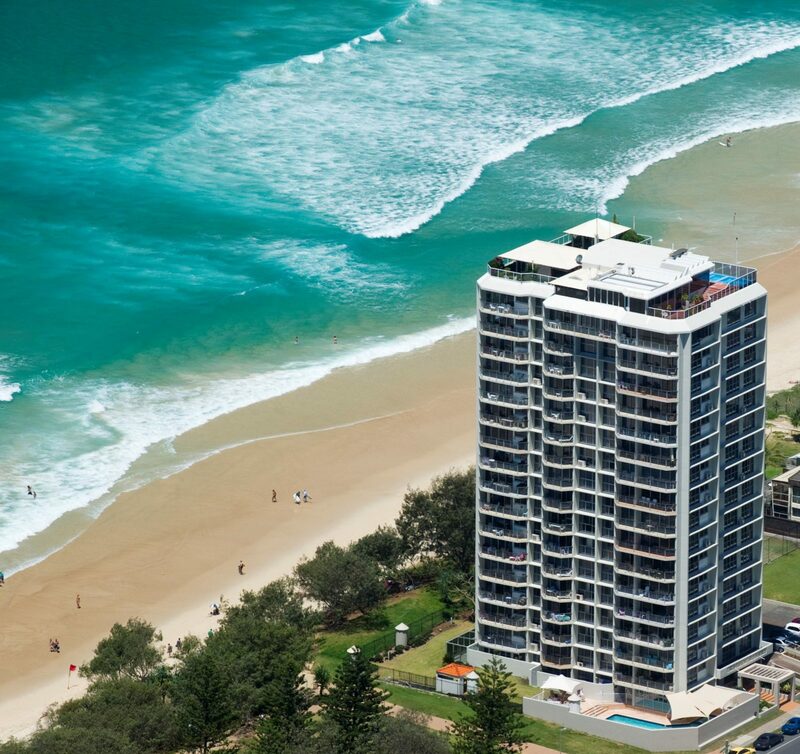 Golden Sands on Main Beach is one of the rare high rise apartment properties where the beach is your backyard. 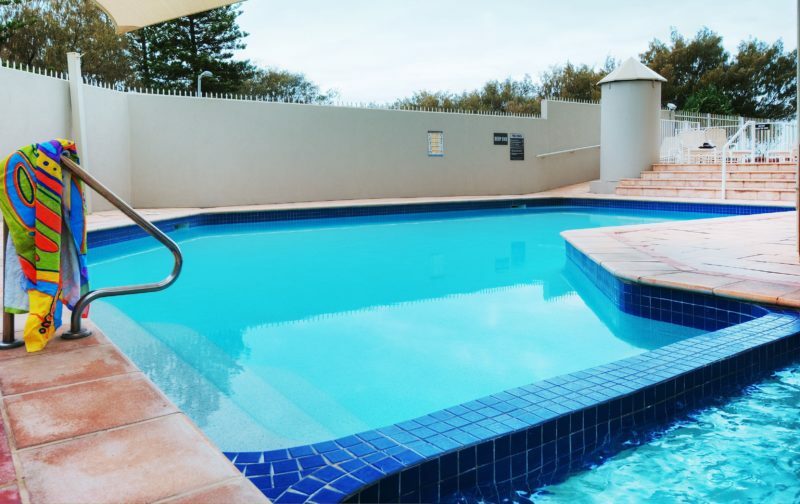 Enjoy a dip in their saltwater pool, entertain with a beachside barbecue, have a hit on the tennis court, sweat it out at the gym or unwind in their heated spa and steam room. Your stay at Golden Sands can be whatever you wish and with fully secure underground parking and key only entry to the building, it’s incredibly safe. While they love to see people enjoying themselves, for the comfort and consideration of all guests, please note that they have a strict No-Party Policy. Spacious, fully self-contained two bedroom apartment located on the south east corner of the building with ocean views from ground level and up. Featuring one bathroom, kitchen with dishwasher, laundry facilities, cable television, balcony and most with air-conditioning. Bedding configuration is a queen and two single beds. 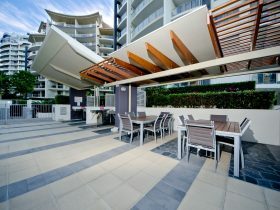 Spacious, fully self-contained two bedroom apartment located on the north east corner of the building with ocean views. These apartments feature two bathrooms, a fully equipped kitchen with dishwasher, laundry facilities, cable television, balcony and most with air-conditioning. Bedding configuration is a queen and two single beds. Spacious, fully self-contained two bedroom apartment located on the north side of the building with views across the beachside reserve to the ocean. 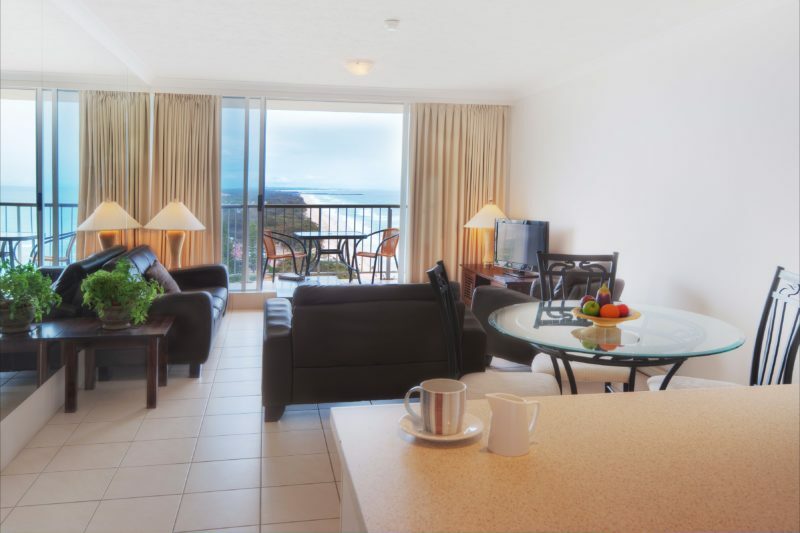 These apartments feature a fully equipped kitchen with dishwasher, laundry facilities, two bathrooms, cable television, balcony and most with air-conditioning. Bedding configuration is a queen and two single beds. Spacious, fully self-contained three bedroom apartment located across the western side (back) of the building. North facing ocean views from the living area and south facing ocean views from the main bedroom. These apartments feature two bathrooms, fully equipped kitchen with dishwasher, laundry facilities, air-conditioning, cable television and a balcony. Bedding configuration is either two queens and two singles or one queen and four singles on request and is subject to availability. Spacious, fully self-contained one bedroom apartment located on the south east corner of the building with ocean views. These apartments feature a fully equipped kitchen with dishwasher, laundry facilities, cable television, balcony and most with air-conditioning. Bedding configuration is a queen or two single beds on request.